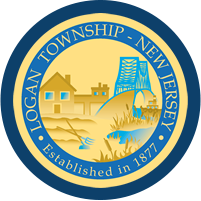 The Logan Township Youth, Parks and Recreation Committee provide safe recreation and activities for Township residents of all ages. Volunteers are always welcome. Meetings are the 3rd Thursday of each month at 7pm.